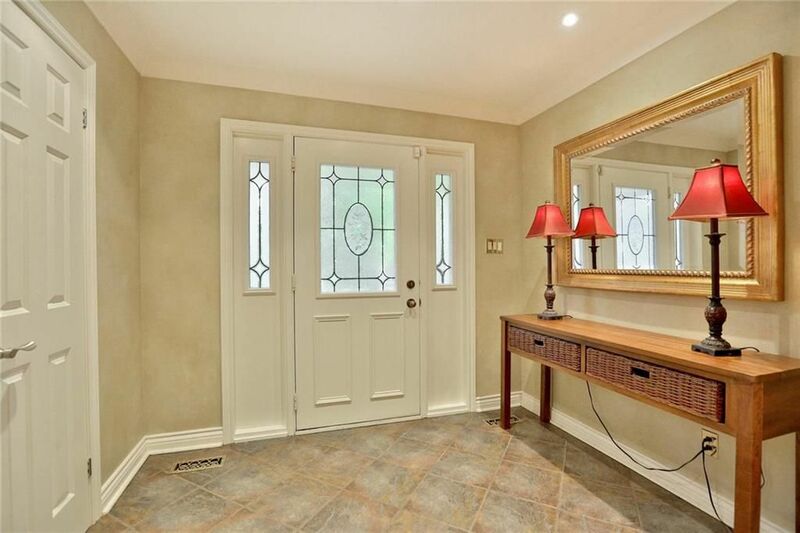 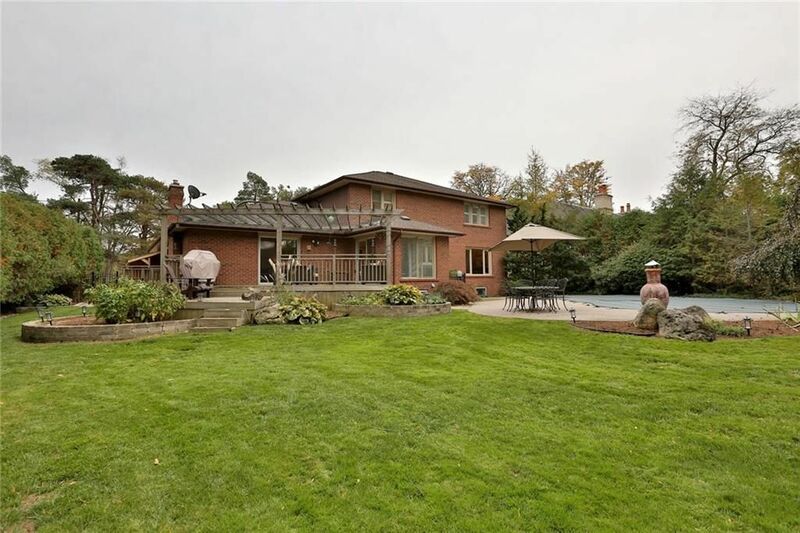 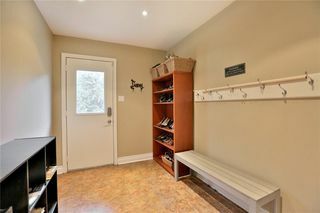 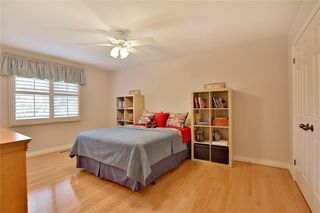 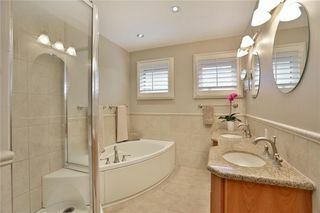 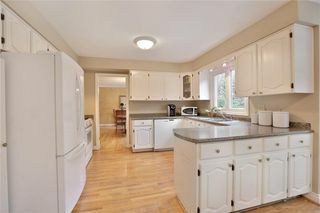 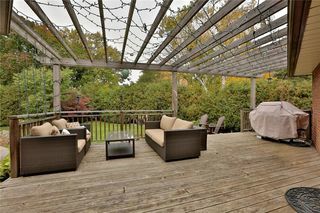 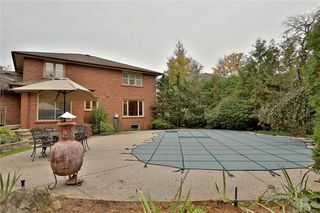 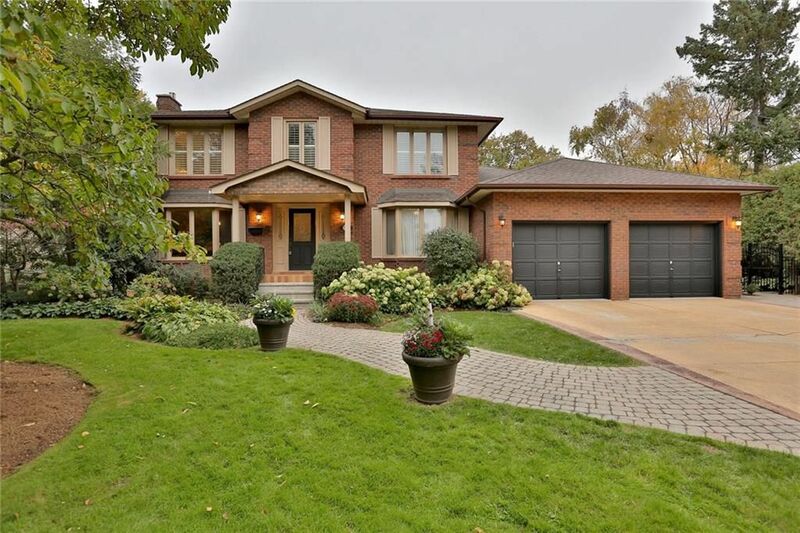 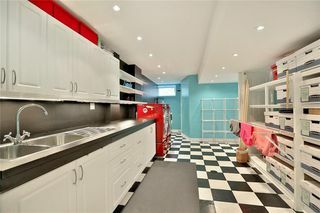 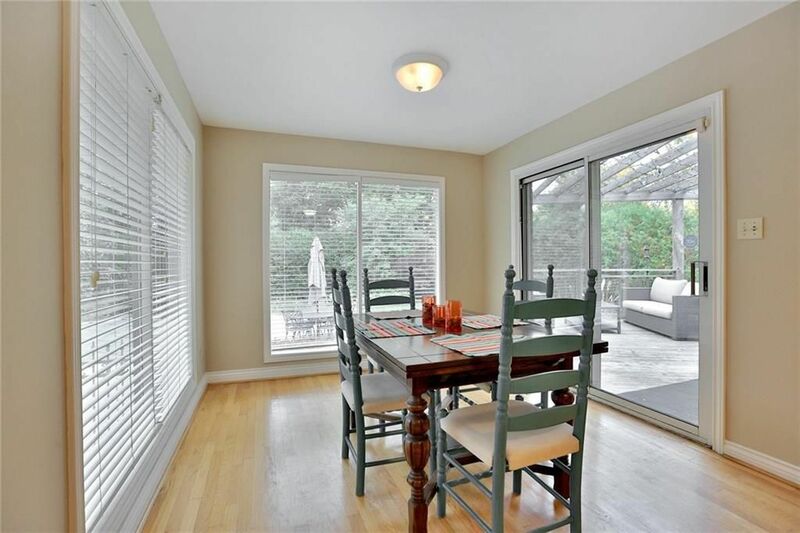 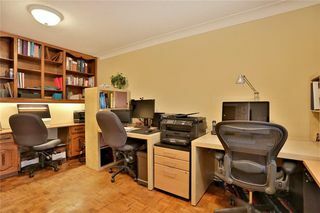 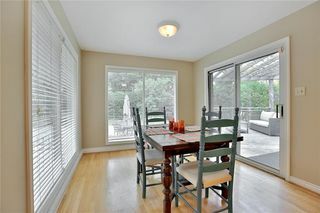 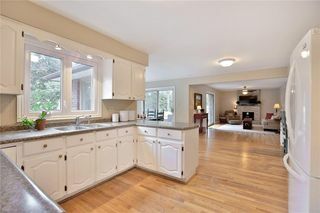 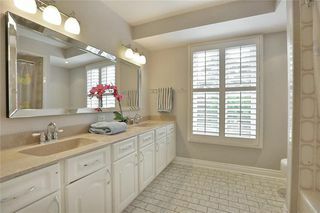 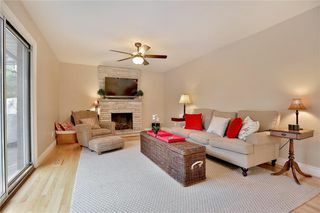 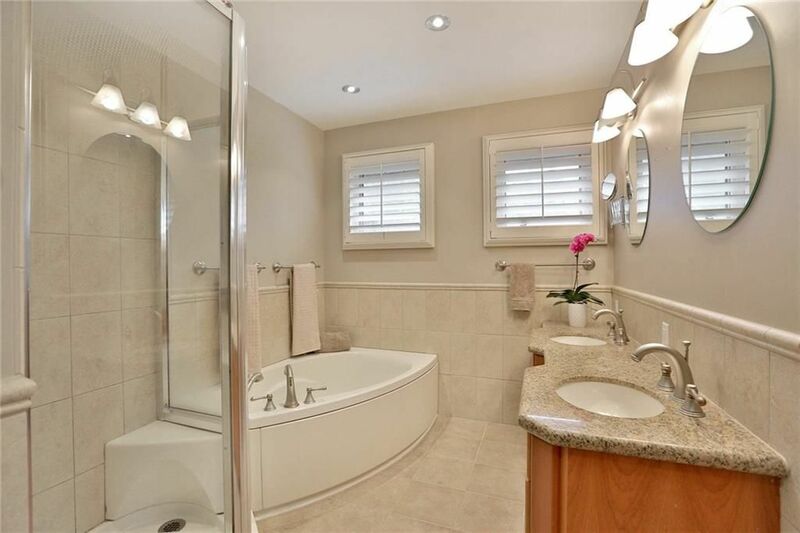 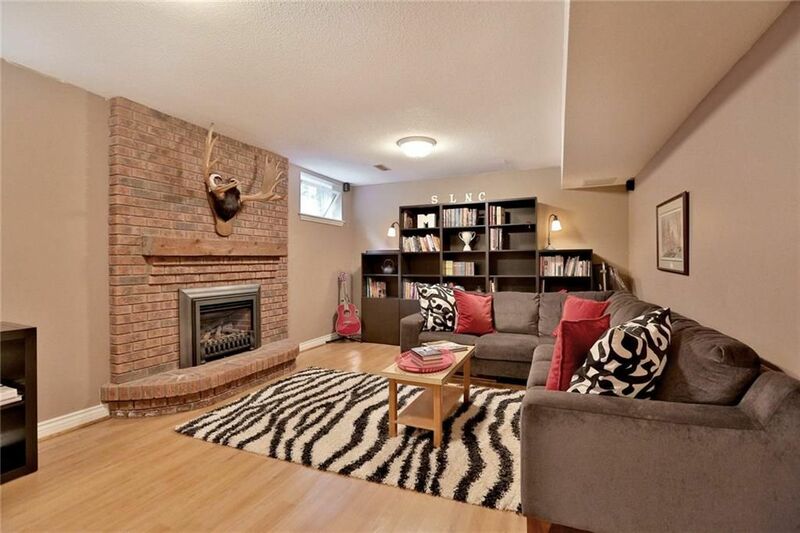 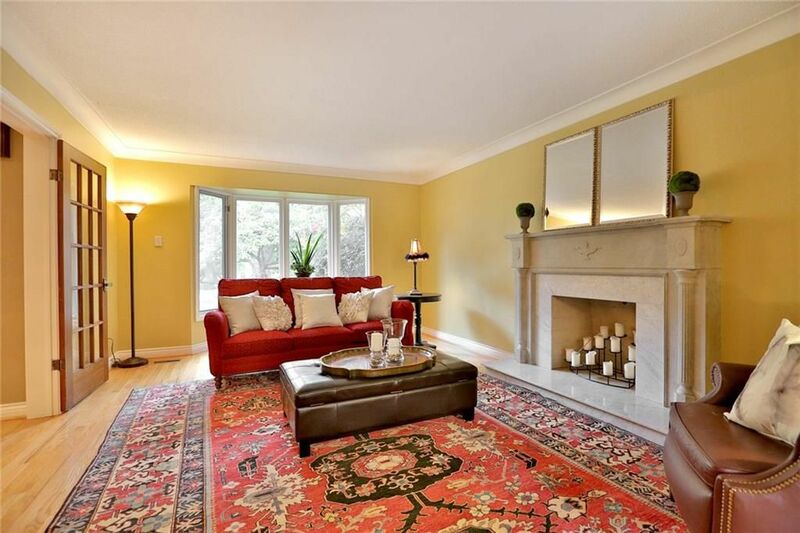 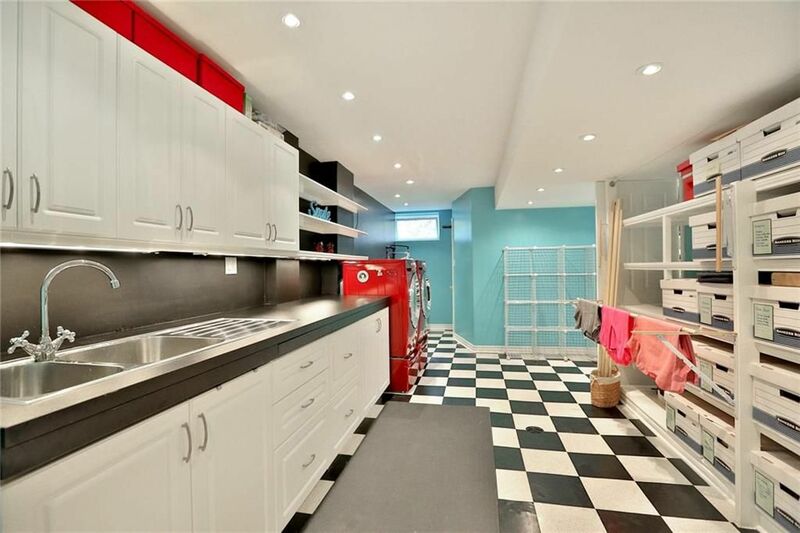 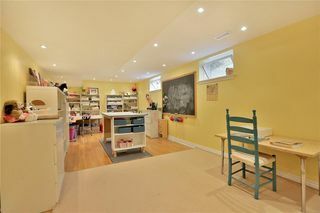 Impressive property situated on desirable tree lined street across from Post Park in established sought after Old Oakville. 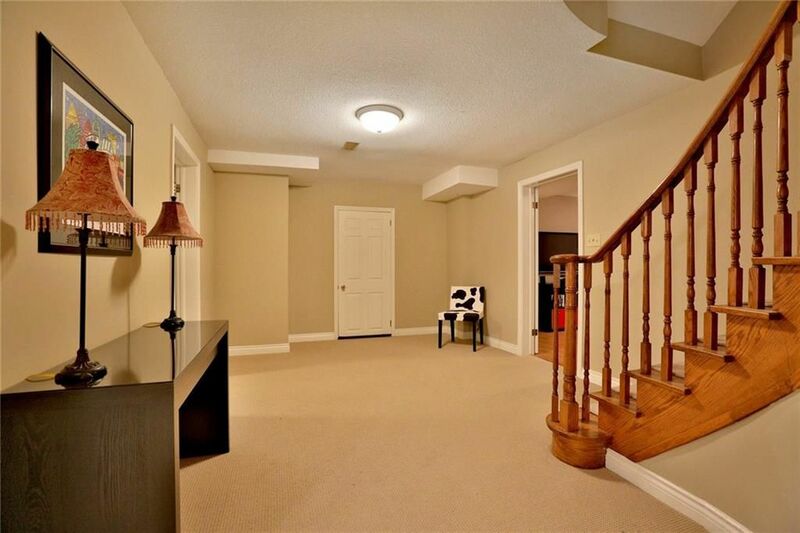 Minutes to top rated private schools, shopping, Oakville Place Mall, GO Train, QEW, historic downtown Oakville, Oakville Harbour. 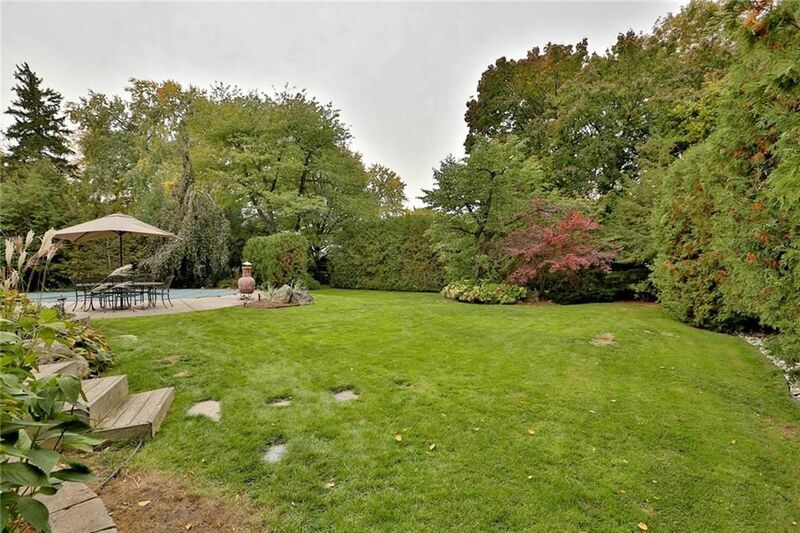 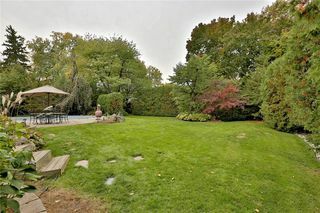 Set back on massive wide 100 x 200 foot lot with towering mature trees & extensive lush perennial gardens. 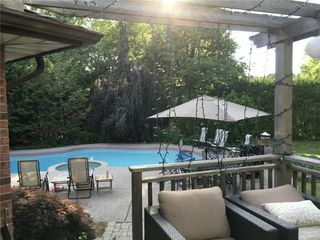 Outstanding rear yard with inviting gunite saltwater pool, large custom deck with pergola & natural gas line installed for BBQ, surrounded with mature cedars & tall trees ensuring the ultimate in privacy! 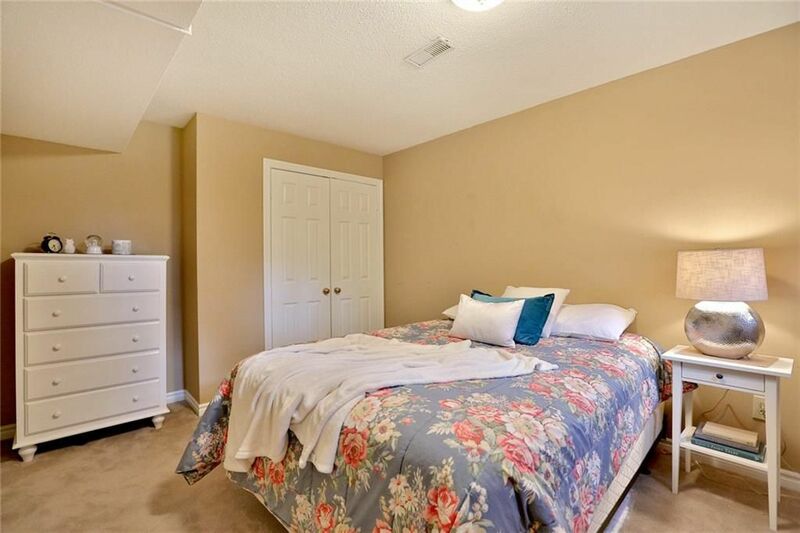 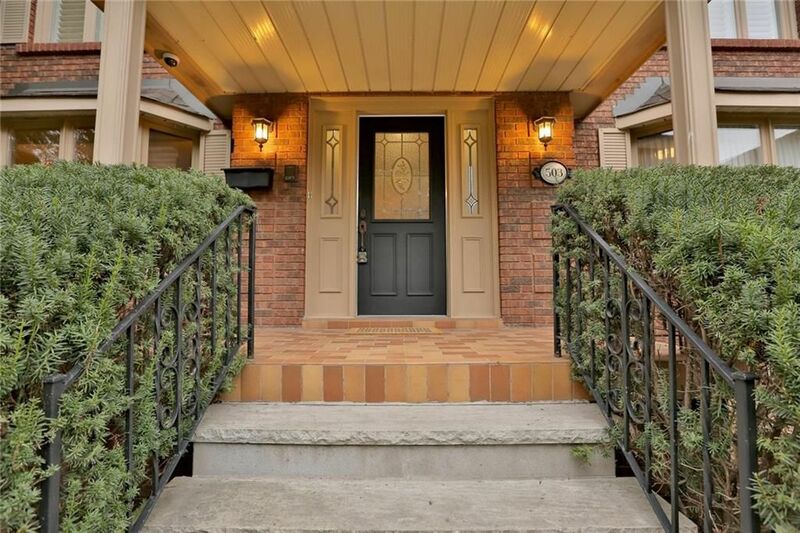 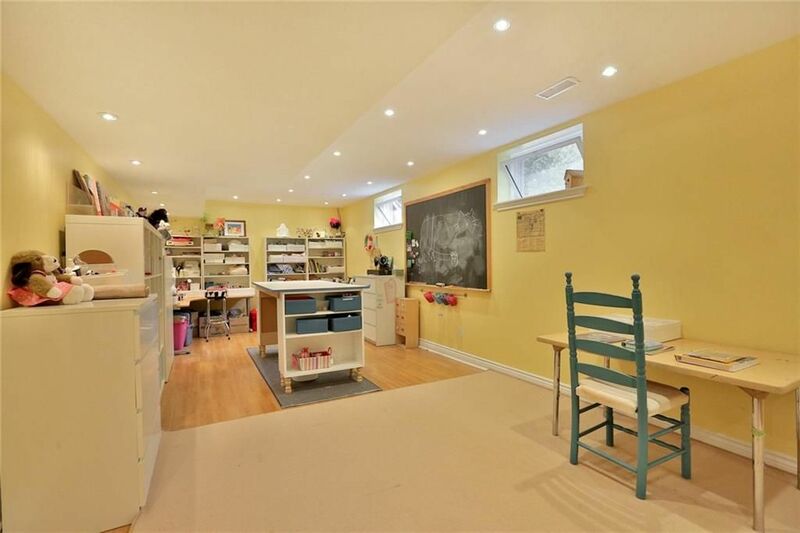 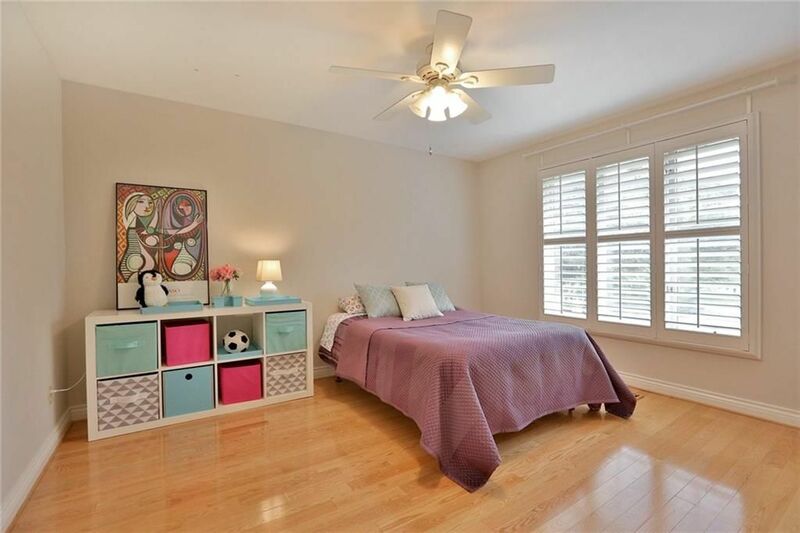 Traditional floor plan with 4+1 bedrooms, generous principal rooms & fully finished basement with walk-up to the private rear yard, patio & pool. Upgrades, updates & recent improvements include furnace & air conditioner (2014), pool pump, heater & filter (2013), some newer windows throughout & basement windows replaced (2011). 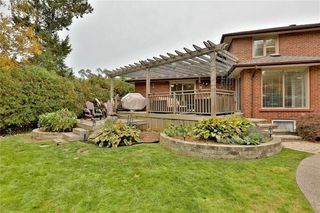 Roof was re-boarded & re-shingled with 35 year warranted shingles (2004). 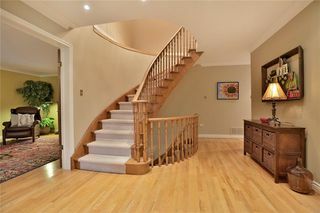 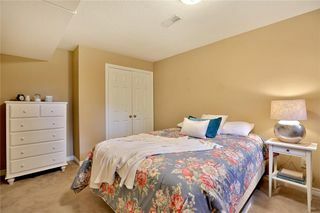 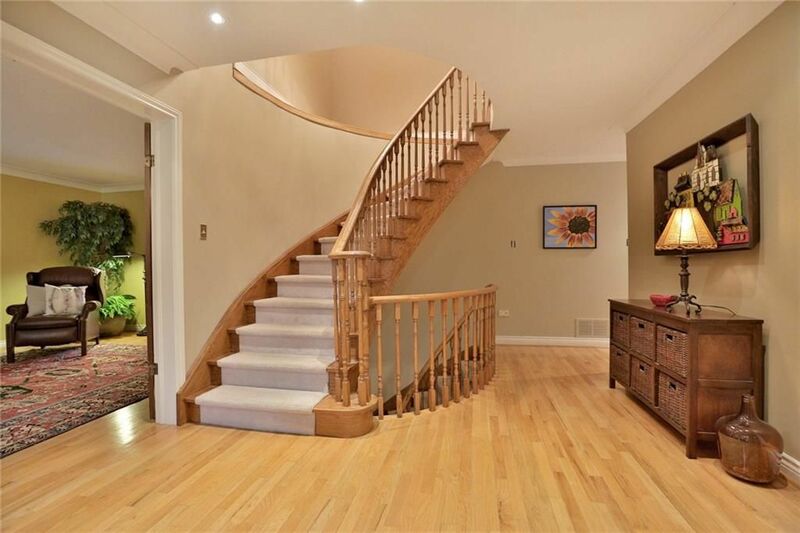 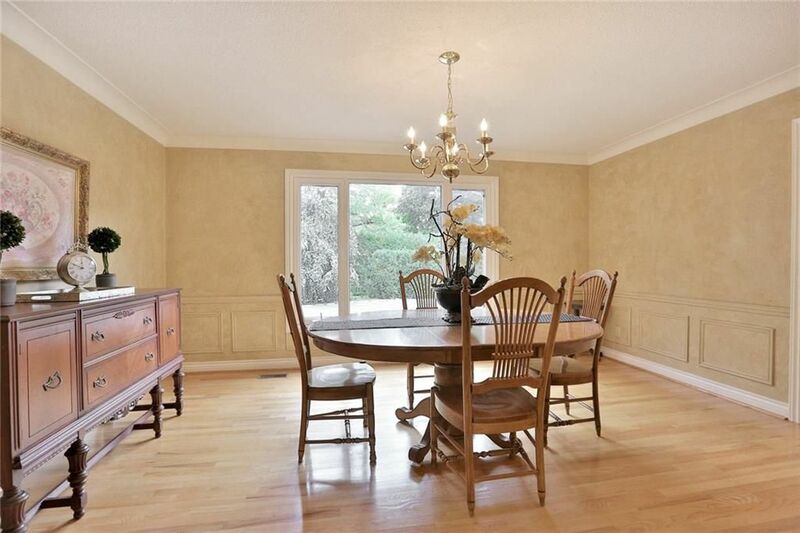 Natural finished hardwood floors on 2 levels, elegant deep plaster cove mouldings, numerous pot lights, 3 fireplaces, California shutters, French doors, wainscotting, beautiful richly stained curved oak staircase open to the lower level, space saving pocket doors, 3 full bathrooms & more! 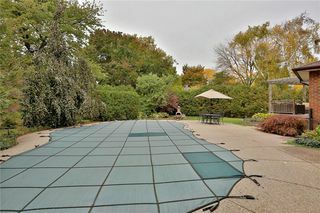 RSA. Attch Schd B & Form 801. 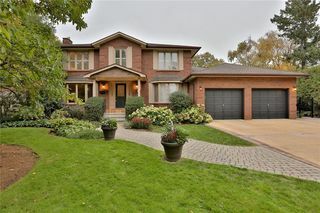 Offer presentation 7pm Tues, Nov 1st at RE/MAX 100-1235 North Service Road W, Oakville. 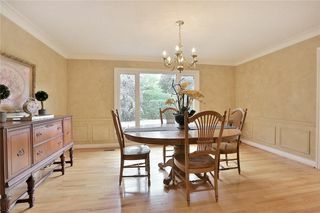 Please register by 5pm. 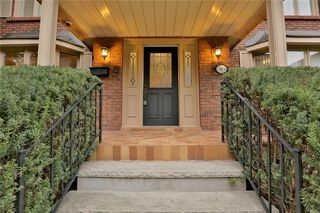 Sellers have requested that all offers be accompanied by certified cheque/bank draft for deposit.